Tenable and safe storage units are offered by us. Our storage unit takes care of your stored goods by using the storage space optimally. Looking out for a storage unit - just call us today. We have reliable storage units for you in the Lisburn area. 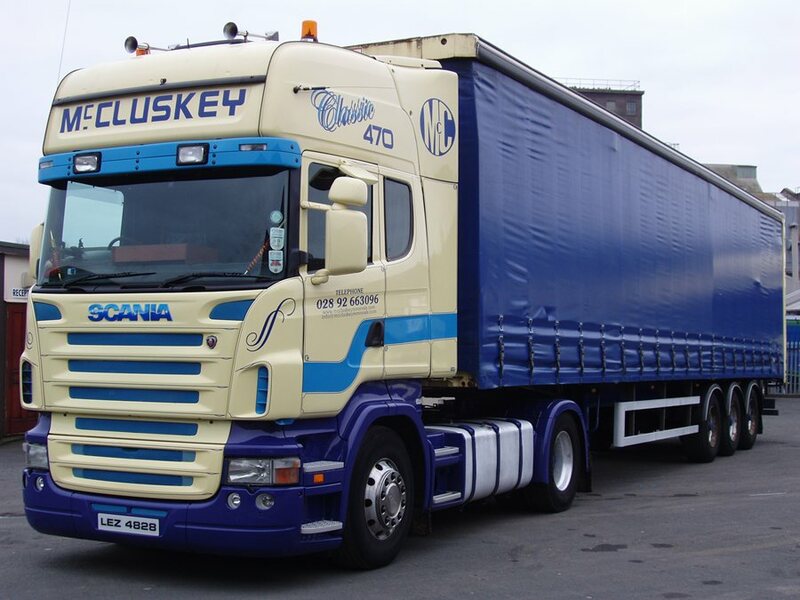 For storage units you can rely on contact McCluskey Ltd on 028 9266 3096.